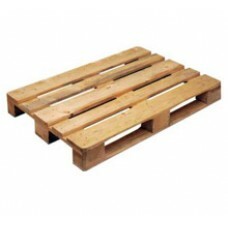 Heat-Treated Pallets were developed to comply with international export regulations (ISPM-15). Unlike a fumigated pallet, HT Pallets are heat-treated or heat-sterilized which proven as a safe and effective method for totally eradicating insects and preventing future contamination. Heat-treating does not use dangerous chemicals and there is no risk of product contamination.